WEST LAFAYETTE, Ind. – Explore Interactive LLC, a startup created by a team of Purdue students commercializing an interactive platform to foster STEM education in elementary school students, took top honors during “Demo Day” of the fourth annual Boiler Business Competition, or Boiler, on Friday (April 28) at the Anvil in West Lafayette, Indiana. During the eight-week competition, participants receive professional advice from entrepreneurial experts at the Purdue Foundry, an entrepreneurship and commercialization accelerator in the Burton D. Morgan Center for Entrepreneurship in Purdue's Discovery Park. They also get mentoring from industry leaders, free office space, funding and workshops enabling their startups to advance to the next level. 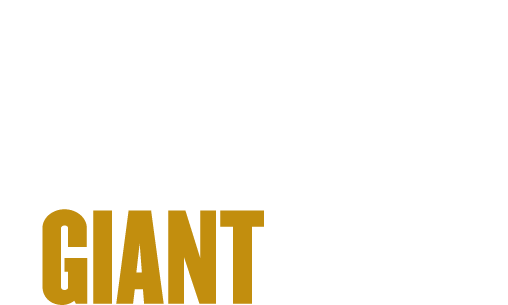 Explore Interactive won $5,000, free office space at the Anvil and free legal advice from Gutwein Law in Lafayette, which will provide services to the top three finishers. The Anvil is a student-operated startup co-space adjacent to the Purdue campus. Explore Interactive’s app turns learning into a game where students complete learning-based tasks in pursuit of completing a mission. 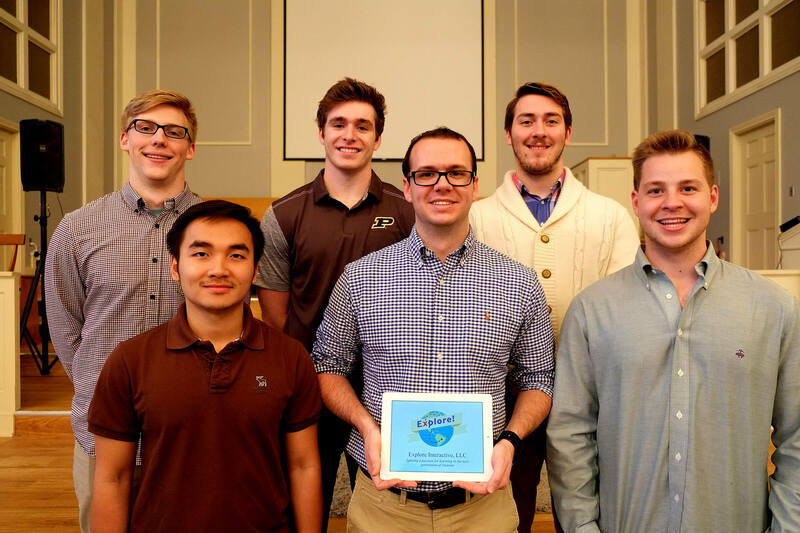 Other team members include Thanh Tran, a junior the College of Science; Chris Palermo, a junior in the Krannert School of Management; Charles Frey, a sophomore in the College of Education; and John Allen and Connor Wright, both juniors in the Purdue Polytechnic Institute. The team will use the winnings to build content for their platform. “We hope that winning this competition will help move us to the next level,” Virt said. Second place went to Trubadour, an online platform connecting poets and readers. They received $3,000. Though Trubadour is currently a website, company founders envision expanding it into an app in the future. The website allows poets to publish and get feedback from readers who can choose poems they like, seek out genres and otherwise interact with the poets. Taking third and $1,500 was Bellwether Design Solutions, a team allowing home builders to give clients virtual reality tours of their homes before they are constructed. Using the technology, clients can request changes in design, color, fabric and other building elements before construction is finished. “Several construction companies have agreed to work with us to test the potential of our product,” said team co-founder Alec Hassfurther, a junior in the Purdue Polytechnic Institute. The Boiler is about much more than just the prize money, Hassfurther said. Commons, a nonprofit team marketing an app to connect elected officials and constituents, pitched its product but did not compete for prizes. Its app uploads publicly available records on how elected officials vote on various bills and what legislation they sponsor or introduce. The app also allows users to give likes or dislikes to voting records, bills and otherwise give feedback to elected officials. “We plan to launch this app next fall,” said co-founder Ben Alderfer, a junior in the College of Science. Anvil director Connor Van Ooyen said the event’s 30 teams made this year’s competition one of the most competitive yet. Five semifinalist teams each received $500. Two wild card teams each received $300. Judges included members of the Foundry, Purdue Polytechnic Statewide, and other Anvil-based startups. The Anvil is the largest co-working space operated by university students in the U.S. and is used by Purdue University students as well as the surrounding community. The Anvil is located at 320 North St. in West Lafayette, Indiana, adjacent to the Purdue campus.